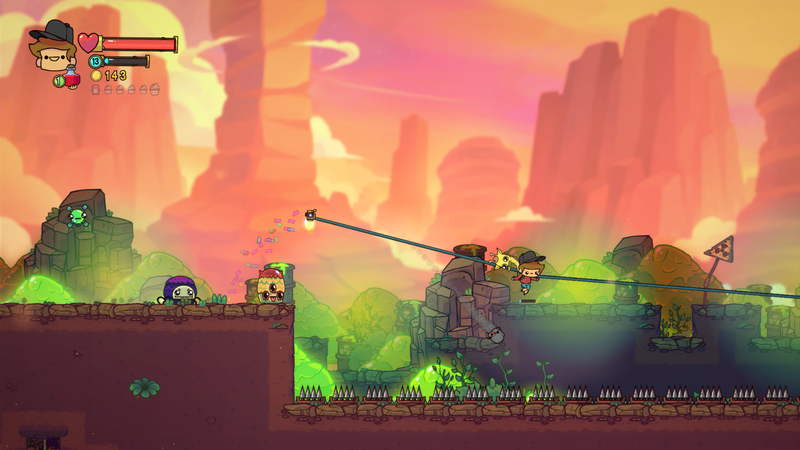 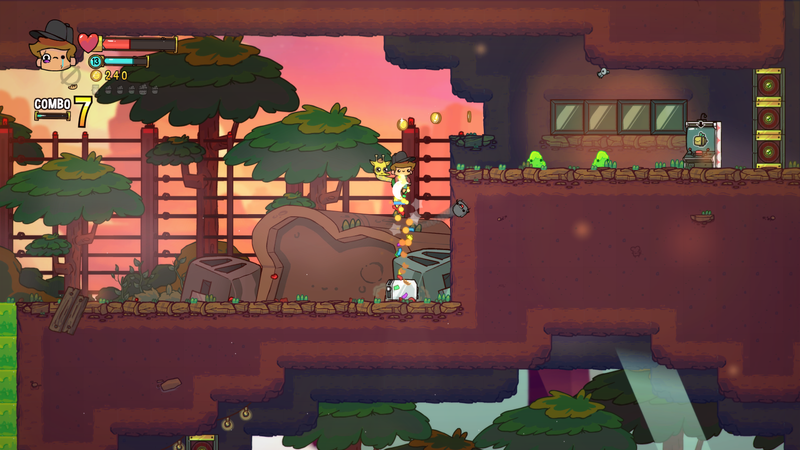 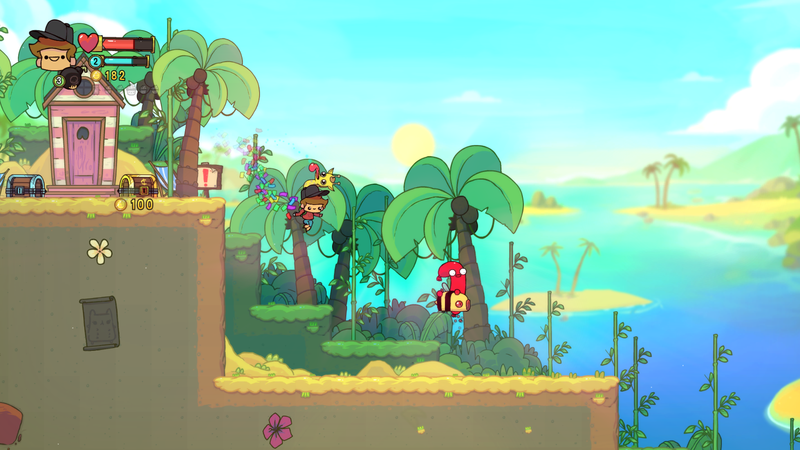 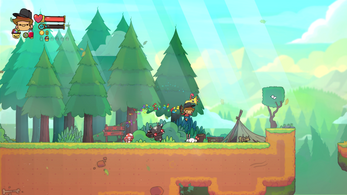 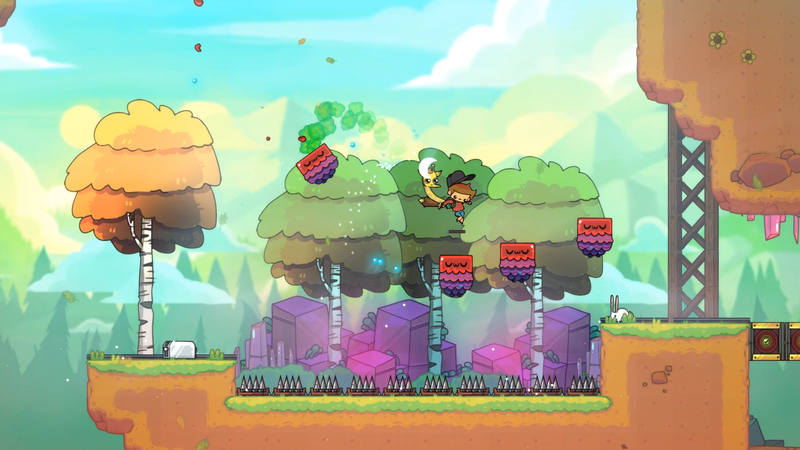 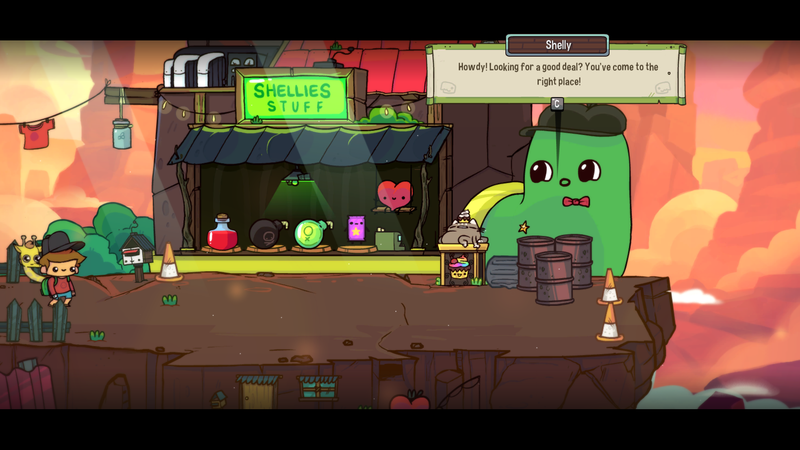 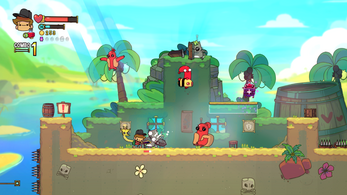 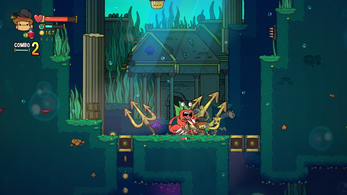 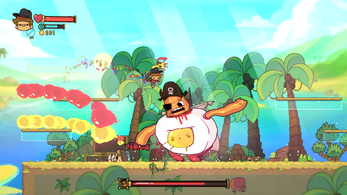 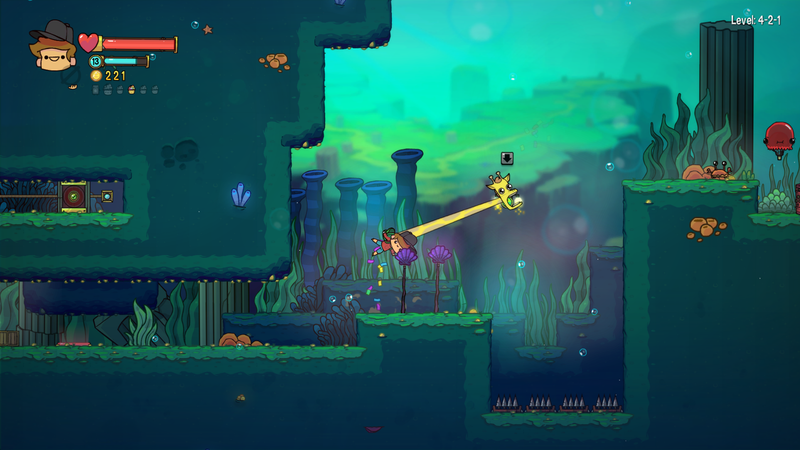 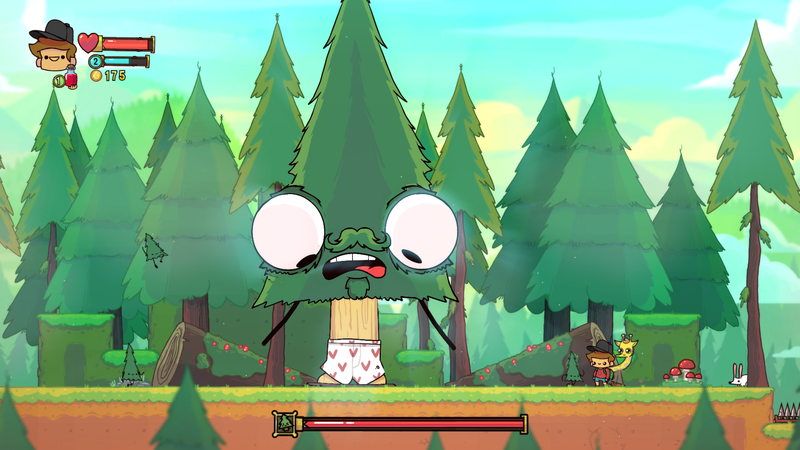 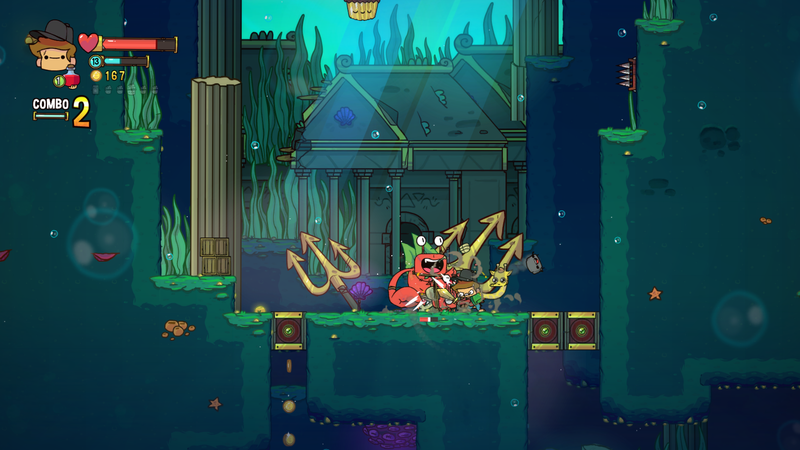 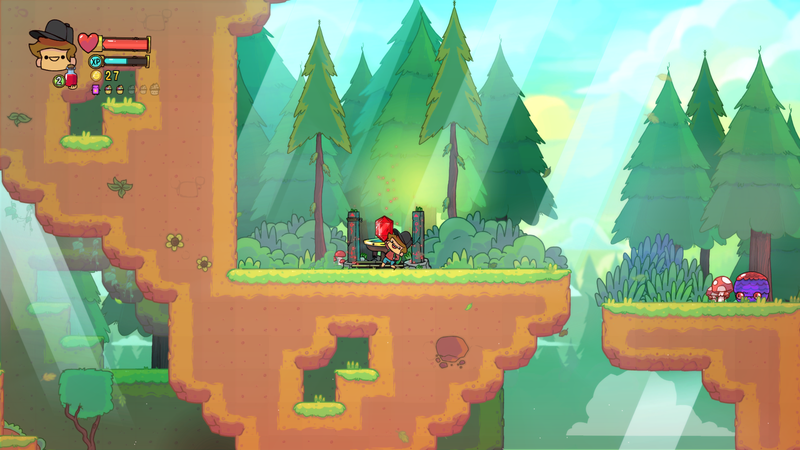 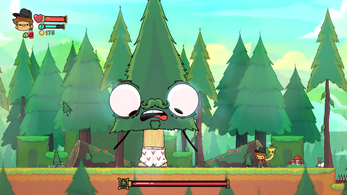 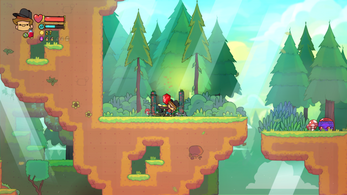 Inspired by classic platformers and cartoons alike, The Adventure Pals by indie developers Massive Monster combines hilarious characters with rip-roaring platforming and combat. Level up to learn special abilities, throw bombs and whack things with your sword. Find cupcakes to unlock costumes and fill your scrap book up with secret stickers. 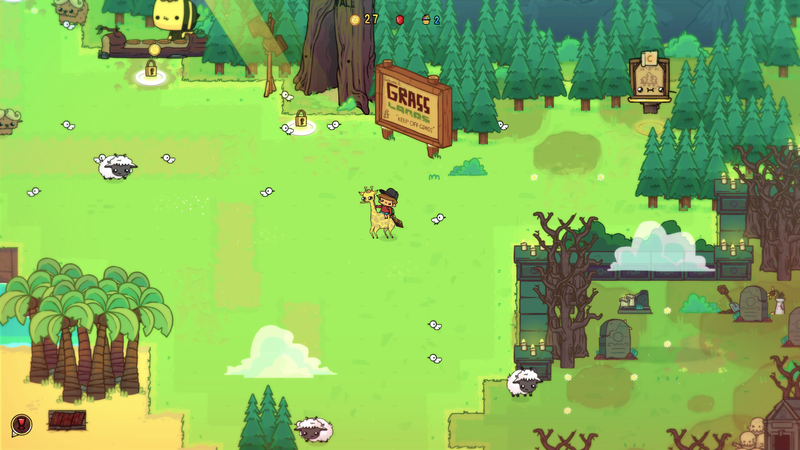 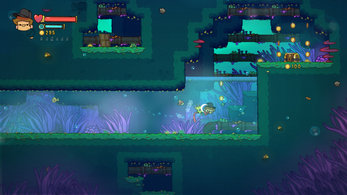 The game is a mixture of lovingly handcrafted platformer levels, combat focused arenas and RPG-like locations with townsfolk who provide quests, items and other goodies for you to buy to aid you on your journey. Just like your favorite peanut butter and jelly sandwich, The Adventure pals is both nutty and sweet,with perhaps just a little crunch. It is lighthearted, goofy fun no matter what your age.